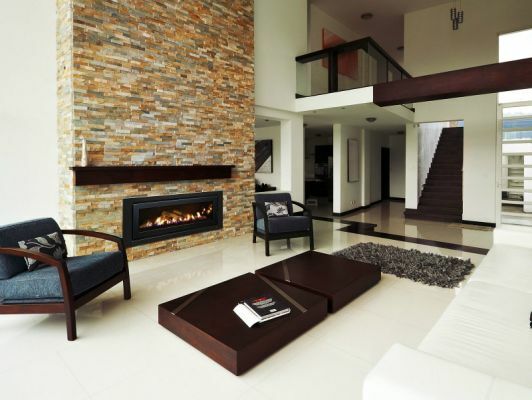 Homegas offers a wide range of heating, hot water and cooling solutions for your property. 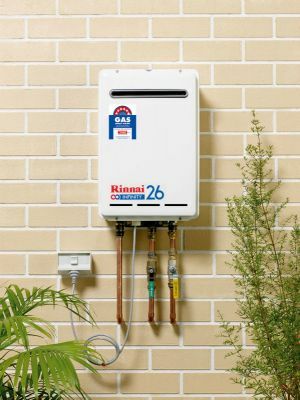 We are approved service agents for Rinnai, Regency and Rheem. Based in the North West of Sydney our experienced licenced Technicians cover Sydney, Central Coast and the Newcastle areas. 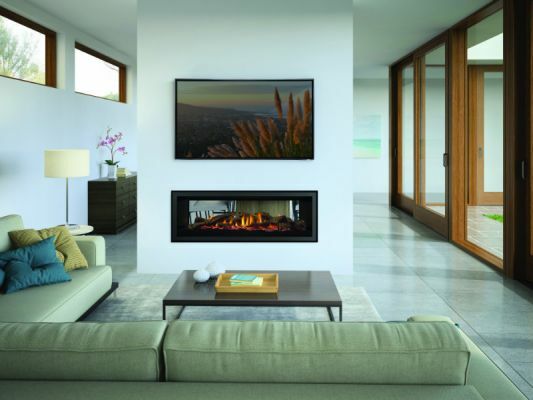 Homegas has a wide range of gas log fires and BBQ on display at our showroom in the Primewest Mega Mall 265 Parramatta Road, Auburn.